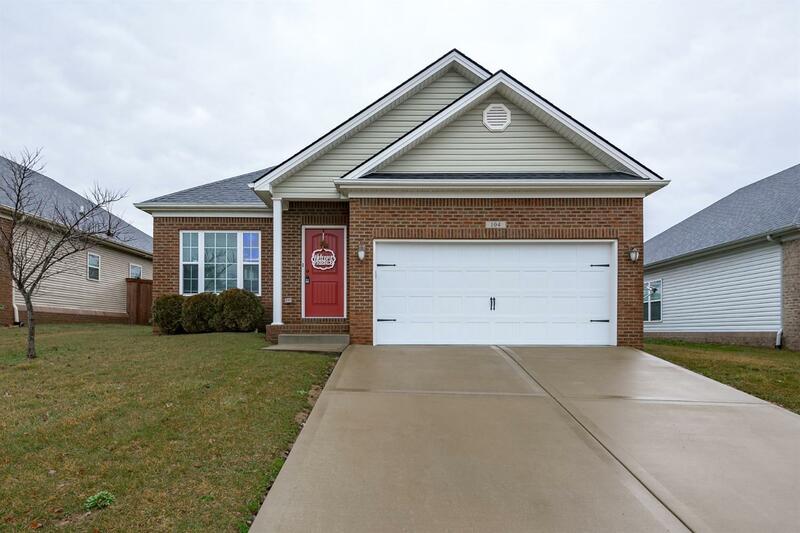 Welcome Home to this adorable one level home, open floor plan, covered back patio, large fenced backyard. The entire interior has been professionally painted. You will not be disappointed.